When their owner passes away, three cats, who brothers who don’t resemble each other, inherits a large amount of fortune along with a giant mansion and a very sarcastic butler named Hovis. Catscratch Episode 7b ombie Party a Go-Go! 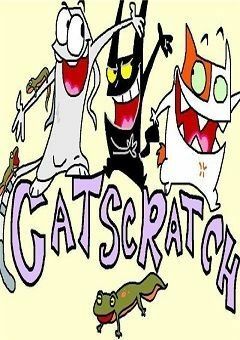 Catscratch Episode 2b Go Gomez! Go!